Jessica Jones and The Lizards are an alternative, jazz, soul, funk, acoustic band from Manchester, whose mellow, sublime, stripped down tones are amplified through their live performances. 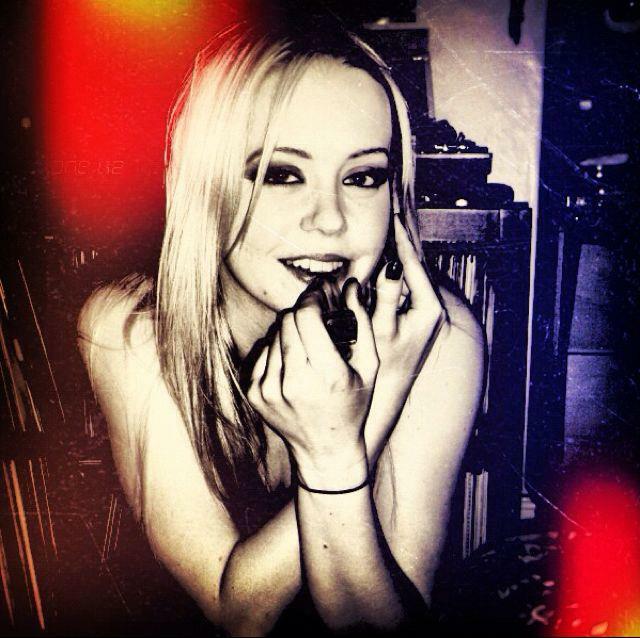 Formed in 2011, Jessica Jones and The Lizard are comprised of the stunning Jessica Jones on vocals, Toby Belshaw on acoustic guitar, Kev Pugh on bass guitar and Elliot Wyse on percussion as hand drums. A cross between Olivia Newton John and Norah Jones, Jessica has a voice which effortlessly glides and seduces with its angelic falsetto tones. Amongst all its breezy romanticism, Jessica Jones and The Lizards takes a few earthy bumps along the way, which are reflected in the pensive lyrics. With songs such as the sublime “Butterflies”, you see how less is definitely more and how it captivates with its punchy and rolling soundscape. Lyrically “ Butterflies” is minimal coated in a dreamy veneer. With lyrics such as “With you, I feel so high, with you, you bring butterflies” you hear how Jessica wistfully wraps her sweet tones around the upbeat and rugged beats. With “Your Star”, you see how the band takes on a more melancholic and duskier sound. With its jangly and Spanish-tinged riffs, “Your Star” conveys a more dramatic, weather-beaten feel, allowing the sombre vocals to resonate against the chugging hand drums, wavering bass and jangly beats. They sound an interesting band- Will try to see them in 2013.